THE SPIRITUAL CLIMATE OF CLEMSON is a mixture of the Bible Belt’s cultural “Christianity” with the diverse, urban, and intellectual culture of Clemson University. We are a diverse town full of people from all over the world. Clemson is truly a melting pot of cultures, as over 100 nations are represented through our international students. The opportunity for the gospel is great in Clemson, and we need laborers to seize it. 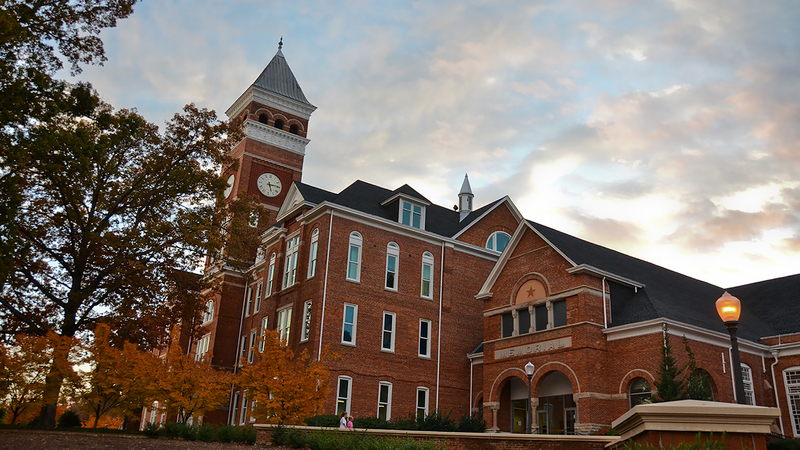 Crosspoint is placed in a very strategic location to reach students, professors, and others living in the Clemson area. Many people who come to Crosspoint are later sent out all over the world. While our location may be full of “cultural christianity,” there is a great need for people to see the gospel lived out and shared. Crosspoint Church desires to be faithful to God’s Word and faithful to make disciples. We need more laborers to work alongside us in impacting our city with the gospel. 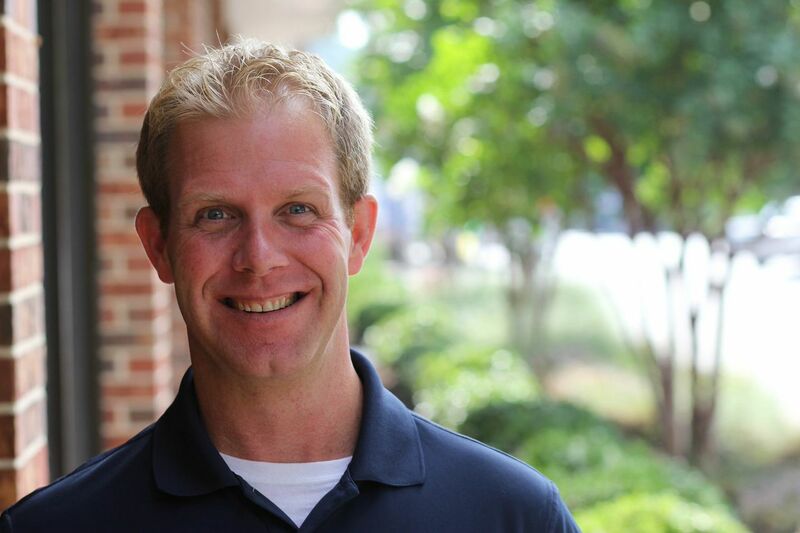 The opportunity for the gospel is great in Clemson, and we need laborers to seize it. Generation LINK was started out of Crosspoint Church and is a core part of our church. Generation LINK residents and Summer LINK students have been meaningfully involved in the life of Crosspoint since Generation LINK’s beginning in 2006. Generation LINK residents are given real oversight in just about every area of ministry at Crosspoint, such as Children’s ministry, College ministry, Student ministry, and Worship ministry. In addition, all residents are mentored by our elders and staff team and live together in rich gospel community. This is a place you will truly be invested in for the sake of the gospel. Each year, Summer LINK Clemson participants come along the staff at Crosspoint Church as it seeks to make disciples of all people for God’s glory. Each participant is meaningfully entrusted with responsibilities within ministries such as Children’s ministry, Student Ministry, College Ministry, Communications, Worship Ministry and more. Participants are also shepherded by church staff and leaders as they grow together in their walks with Christ. Not only do Summer LINK Clemson participants experience a summer full of ministry, discipleship, community, and fun in Clemson, but they also get the opportunity to serve for a week at another church plant location, such as Boston! Summer LINK Clemson is even built to accommodate a participant who needs to work a part-time job or even take a class over the summer. There really is no better way to spend a summer!